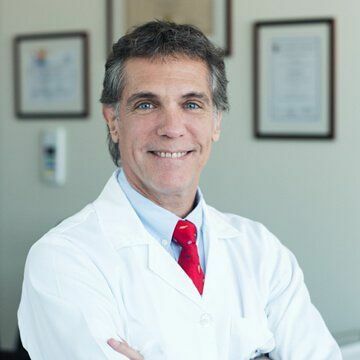 A face lift, also known as a rhytidectomy, is the cosmetic surgical procedure in which facial tissue is treated using various techniques to give a patient a more youthful, less “worn-out” look that comes with age and skin problems. 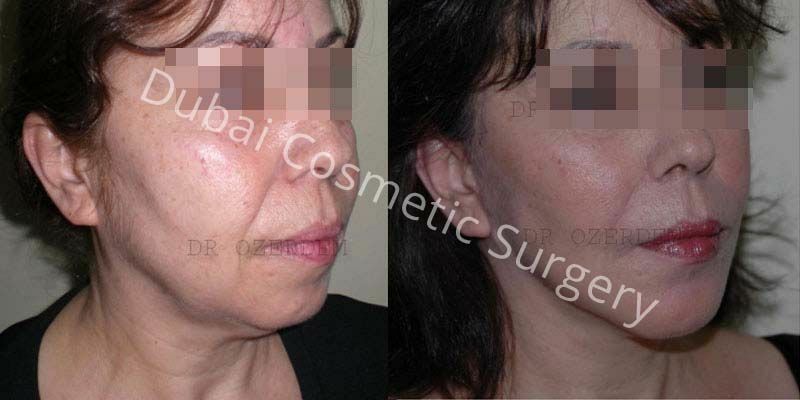 Facelift in Dubai and Abu Dhabi Surgery can be used to trim and tighten skin while removing fat pockets if necessary. Whereas dermal fillers and implants can enhance facial structure, skin quality can be increased using laser or chemical peels. A facelift procedure will naturally remove folds, wrinkles or sagging skin around the eyes, cheeks, mouth, forehead and jaws while enhancing the overall facial appearance of patients making them feel and look younger. 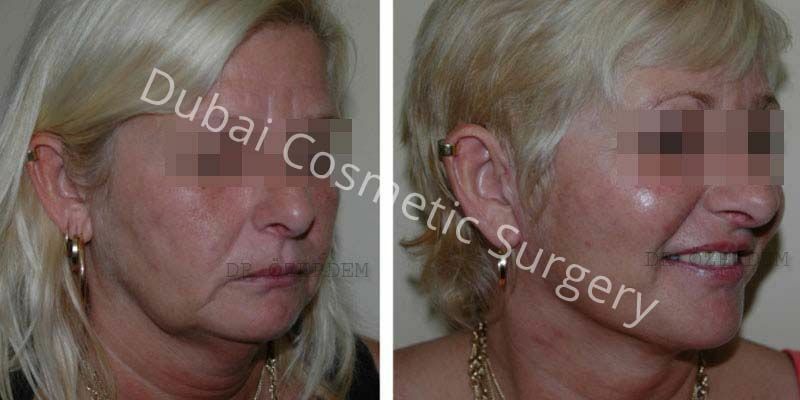 You can learn more about facelift treatment in Dubai by filling in our easy free consultation form to know how suitable it is for you, and what you can expect out of it from our experts. The results of facelift surgery are permanent, as your facial tissues will always be tighter.  No guarantee is given, as the results may vary from person to person. Have good skin elasticity irrelevant of age and a strong bone structure. Have lots of loose skin on their face resulting in wrinkles or a droopy look. Have kept themselves as close as possible to a healthy weight and are tested negative for skin diseases. Excess fat around the chin and neck area are also trimmed off. Wrinkles beside the mouth, eyes and on the forehead are smoothed out by tightening the skin. 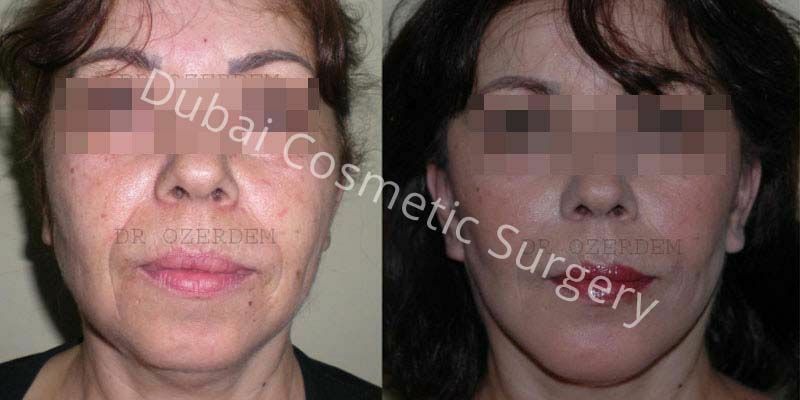 By classifying face lifts into two main categories for better understanding we get invasive procedures and non-invasive procedures of facelift surgery in Dubai. The surgeon will determine exactly how much of each kind is necessary to deliver the look you wish to have. 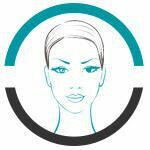 Non Surgical Facelift: your surgeon will make use of injectables and/or derma fillers to tighten skin and give you a more youthful appearance. This is commonly known remedy for wrinkles. 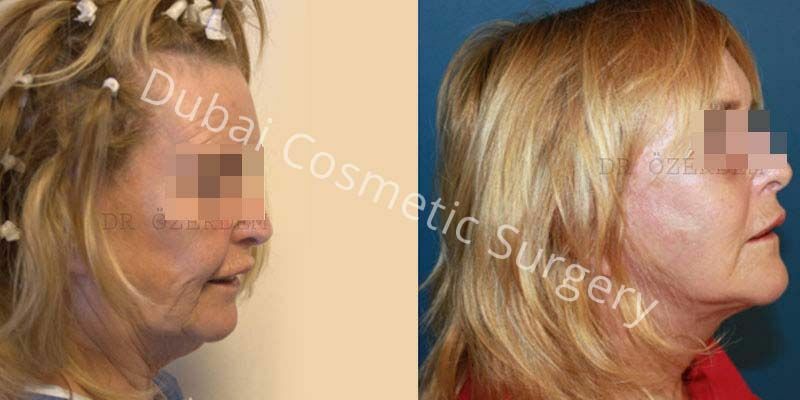 But for loose skin, excess fat and facial folds various degrees of invasive surgery is used. Invasive: Incisions are made above the hairline of your forehead all the way down under your jaws running right behind the ears and even down the chin. The surgeon will peel back the skin and tighten the layer of underlying facial muscles while excess fat is removed. After the tissues of the face are tightened, excess skin is trimmed off. Wear loose comfortable button down shirts on and after the day of surgery. This is to prevent pulling the cloth over your face. Stop smoking and your intake of alcohol or other drugs that inhibit healing such as aspirin, herbal supplements and anti-inflammatory medicines. 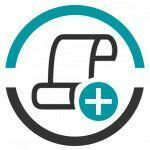 Set up a recovery room at home that is well supplied with ointments, clean gauze, napkins, loose button-down clothes, pillows, ice bags (for swellings) and a thermometer. 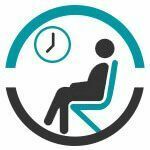 Arrange for someone to pick you up from the clinic the day of the clinic. 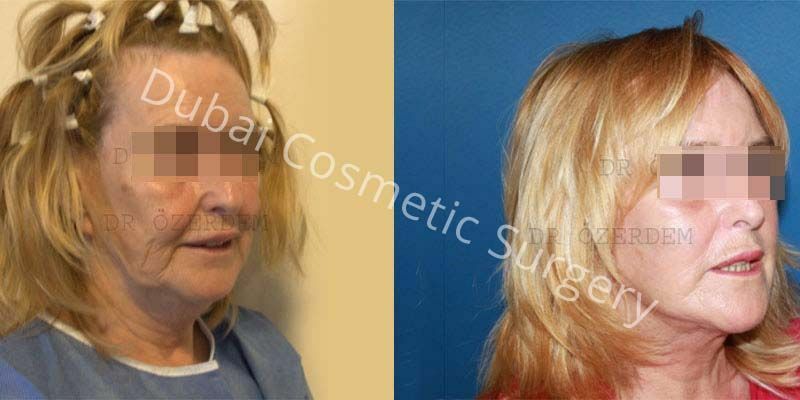 Facelift surgery is performed on outpatient basis beginning with administration of local anesthesia with intravenous sedation, we prefer to use general anesthesia since it relaxes facial muscles a lot more. The total time for surgery could anywhere from 2 to 6 hours. 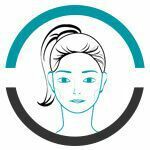 Incisions are made afterwards varying in extent from full face lift to mini face lift where incisions are only made behind the ears and jaws in the hairline. Once incisions have been made, your plastic surgeon will carefully lift the skin to tighten the muscles and tissues below. Finally the excess skin is removed along with fat to perfect the contours of the face. Once the procedure is over, your plastic surgeon will adjust the skin and close the incisions using stitches or medical staples. Your wrinkles will disappear; there will be no loose skin around your jaws while the contours of your neck and face will be well defined. The effects of sun and wind on your skin will be greatly minimized. The scars of surgery are hidden within the hairline or tucked within the neck. They usually fade away almost completely with time. The results of face lift surgery are permanent and while making you look 10 years younger will also last for at least 10 more years as you take care of it. Recovery from a face lift surgery can be divided into the first weeks following surgery. Remember that you will notice the difference right after surgery but the proper results will show after the first month. Week 1 – The most difficult phase after surgery is this, where patients will experience discomfort and pain as well as swelling and bruising once the bandages have been removed by the doctor after a couple of days. There will be painkillers prescribed to help you fight the pain and fatigue while you get bed rest. Week 2 – Once the bandages are removed, the patient will begin to feel better while there health catches on with proper diet and topical administration. Swelling and bruising will begin to subside while light walking is encouraged to circulate blood flow and prevent blood clotting. Week 3 – Your final appointment at Dubai Cosmetic Surgery is in this phase where the stitches are removed and as you feel remarkably better you will be allowed to continue normal routine activities like work and exercise. 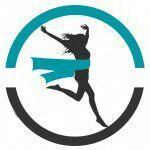 Week 4 and beyond – The healing process is complete and your body has successfully accepted the surgery. Your face looks younger; the features are beautifully defined whereas the swelling and bruises have completely gone away. This is your face for long years to come! Suggestion – In case of any visible sign, you should not hesitate to contact your doctor. You may have fever, pain, redness, or inflammation. Your doctor will guide you according to your problem. A few tips to remember after the face lift procedure are outlined below and will help aid the healing process to get optimal results. Follow doctor’s instructions to handle the surgical sites which mean applying cream and taking in oral medicine. Remove the bandages and stitches as per appointed time and keep your head elevated while sleeping for the first 2 weeks. Abstain from the use of hair dryers and eat a healthy diet of fruits and vegetables as well as fluids. Mini facelift comes with outstanding results. Your face will be presentable within 10 to 15 days after the procedure. However, you will get final results within 2 to 3 months. You have to be careful in using sun protection and maintaining your healthy lifestyle to get benefit from the results. 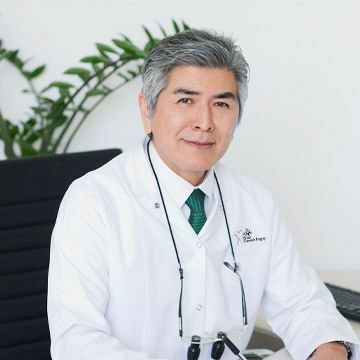 When you get final results after the disappearance of swelling and redness, you will feel more confident because of the youthful appearance. You should expect good results. Hence, you should know the fact that multiple sessions are required to get optimal results and maintain them. Also, you have to follow the instructions of your surgeon. Patients who have experienced a loss of skin elasticity and muscle tone of the face and neck. Patients who have the appearance of jowls and deep creases between the base of the nose and the corners of the mouth. 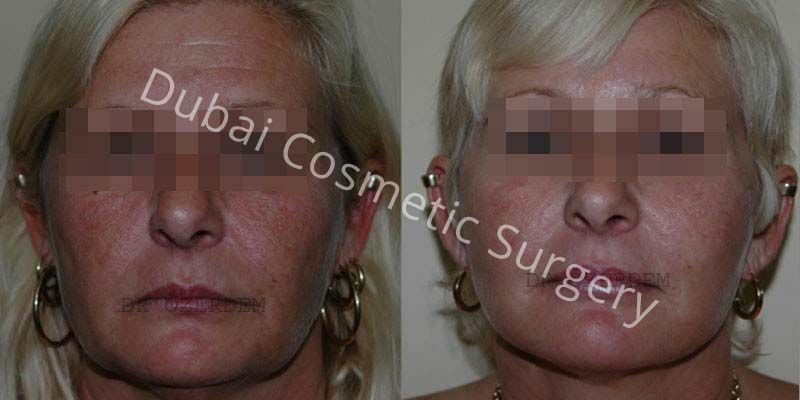 Patients who have developed facial and neck wrinkles. Patients who believe that they lack youthful chin and neck contours. Patients who think they have a tired facial appearance. 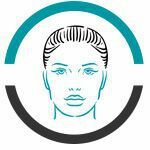 Facelift range in size from "mini" to "standard" or "SMAS" (where underlying muscles are tightened) depending on location and extent of skin and muscle laxity. 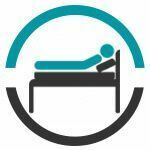 The operation is done on an outpatient basis under local anaesthesia with sedation, or under general anaesthesia. Incisions are made within the hairline (or along the hair margin) above the ear, extending down around the lobe and ending in or below the hairline behind the ear. The subcutaneous layers and neck muscles are tightened, the facial skin is re-draped and lifted, and the excess skin is removed. How Long does Surgery Takes? The procedure can take anywhere from two to four hours, again depending upon the nature and extent of a face lift. Sometimes other procedures are added, and in that case, the time may be even longer. 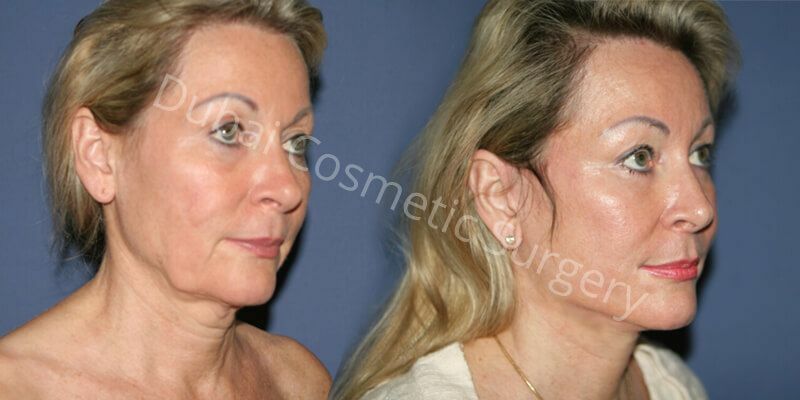 Other procedures, usually combined with the facelift are Blepharoplasty, forehead lift or liposuction, under the chin. 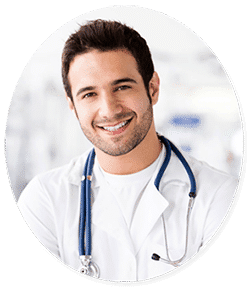 There is minimal, recuperation time, however there is swelling and bruising of the face and neck areas, which prevents people from resuming their day-to-day activities or go to work. Swelling and bruising, usually subsides in about a weeks time, and at that point with some makeup, one can resume daily activities or work. Usually about a week to 10 days is all that is required. 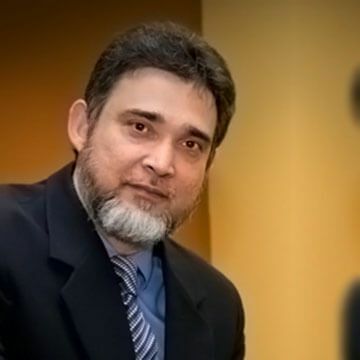 If the work does not require interaction with other people than it can be resumed in two to three days, for example, working on the computer at home. The results are expected to last about seven to 10 years. A healthy lifestyle, protection from Sun, avoidance of smoking and proper skin care can help the results to last longer. Facelift and neck left are generally not very painful. Minimum to mild pain is expected, which is easily controlled by pain medication. Facelift and neck lift surgeries require experience, and expertise in the area of cosmetic plastic surgery. 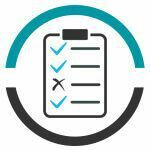 Proper selection of the patient, careful preoperative evaluation and instructions to the patient are important in order to avoid any possible complications. Fortunately, common complications are minor in nature and can be easily taken care of. Other than swelling and bruising. There is a possibility of a hematoma and seroma formation, nerve injury and skin loss. 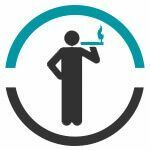 It is imperative that preoperative instructions, be followed carefully, medications, which may cause bleeding must be stopped, prior to the surgery, and the patient must quit smoking four to six weeks before the surgery. 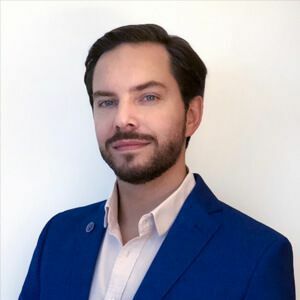 The Facelift cost includes surgeon fee, hospital charges, anaesthesia fee and free consultation, free follow up for life time and an additional discount for future surgery. 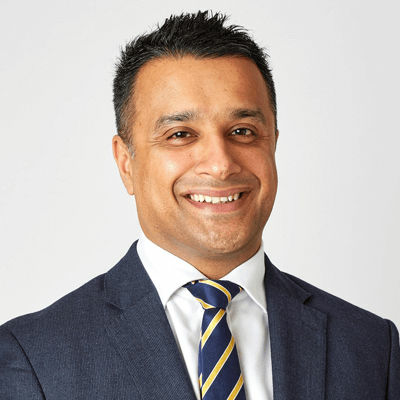 Remember, the whole point of a face lift surgery with our latest tightening procedures is to make you look and feel younger, which leads to feeling better about yourself. 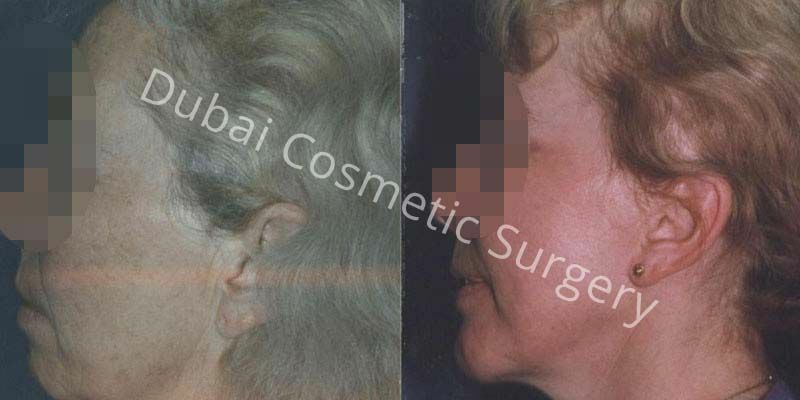 Each patient applying for a facelift in Dubai will receive a tailor-made procedure unique to them only. 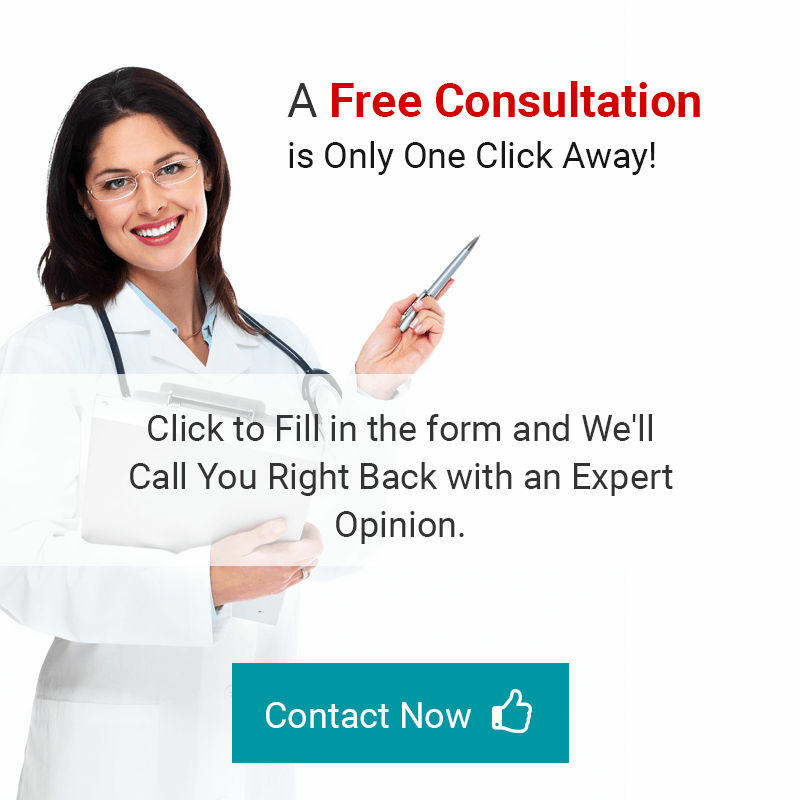 Fill in the given form for a free consultation and get to know what we have to offer about the famous facelift in Dubai, and Abu Dhabi from one of our experts. You Don’t Want to Miss This - We have a Special Offer on Facelift & Tightening For You. You are just a step away!